This blog talks about the use of stretching for distance runners. One of the questions I get asked very often is: What is the use of stretching? Or put in another way: Do you believe stretching is good for runners? Let’s start with number 1, stretching to improve flexibility and thus running performance. This is often what people refer to and are most interested in. It is generally believed that, in order to make our muscles longer, we need to stretch statically, this usually involves stretching the muscle for at least 30 seconds in the same position. There is not much evidence that stretching alone will make runners more flexible. Research that is done with non-runners more easily finds improvements in flexibility. I believe the reason for this is that our body is very smart; it will prefer to give our muscles the stiffness that is required to do the activity that we do most. So if we run a lot, our muscles tend to get the stiffness that fits with running. In other words; the stretching might help to make us more flexible, but lots of running counters this effect. What can help to create more flexibility is to do something that stretches our muscles in an active way, such as high speed running, or weight lifting exercises such as lunges (making a big stride, while you carry a weight). These type of activities seem to work better than simply static stretching. But now the biggest question is: will being more flexible, make you a better runner? Most likely it’s the other way around, especially if you’re a long distance runner. Scientists have identified a gene called COL5A1. This gene is associated with muscle stiffness; people who have it tend to be less flexible in their muscles. Research has found, that it is also strongly associated with a better running performance. So athletes carrying this gene are not only stiffer, they also have a better running economy and run faster. So, counter to the popular belief, the recent research suggests that a stiff muscle is better for runners, not a flexible muscle. Quite interesting, right? So does this mean we should try to become stiffer, in order to increase our running economy and run faster? Well, I think that is what we actually do every day when we run – up to a certain point of course, when our body has reached the optimal stiffness for the pace that we run. So we don’t actively have to try to become stiffer, our body will take care of that. So you are looking for the optimal stiffness to give adequate range of motion but still provide stiff levers required for forward propulsion. Most sports scientists believe that, (unless you are in one of the few percent of athletes who are extremely stiff), becoming more flexible will not improve your running performance. If you are extremely stiff and this leads to regular injuries, it might be good to ask a physiotherapist to design a program for you to increase your flexibility. But if the stiffness does not cause injuries, there is probably nothing to worry about. It most likely even helps you! Plus, any additional time you were using on static stretching can now be put to use on more effective strategies or increased rest and recovery. When it comes to the second point, stretching as a form of warm-up, there is some evidence that this does help to get a better performance and to reduce the chances of injury. I am not talking about stretching before a regular (easy) run, which does not make sense to me. What I mean is after doing the running part of your warm-up (10-20 minutes of slow jogging) and before starting with a work-out like a track session, hill sprints, fartlek, or tempo run, it’s good to do some dynamic stretching. This means that you stretch the muscle for a very short duration of time, or use a bouncy way of stretching. This is meant to prepare the muscles for action, to get ready for the session you are going to do. I normally give my athletes a few minutes of dynamic stretching, followed by some other dynamic exercises (drills), followed by some strides (accelerations of 10-15 seconds from easy to 90% of max speed). 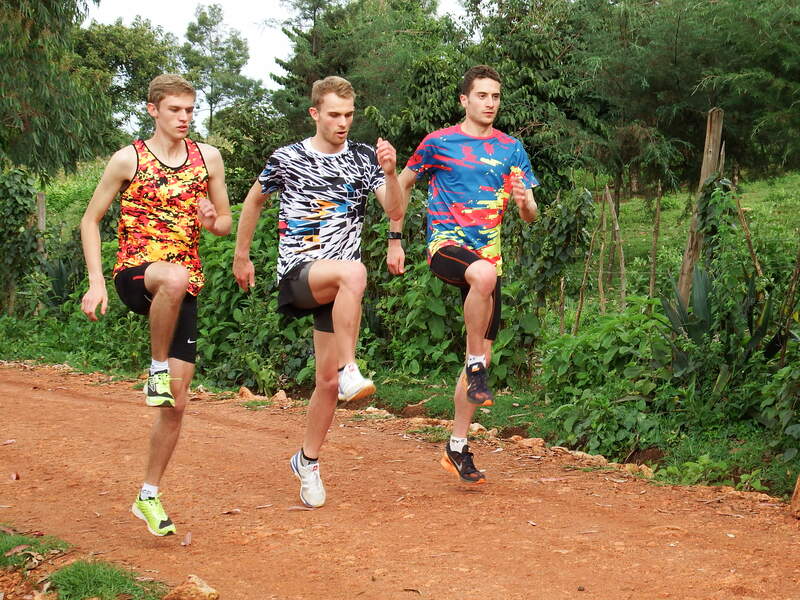 Drills and dynamic stretching before a workout in Iten. All of this helps to get body and mind ready for performance. However, even in this case, if there is limited time for a warm-up, I tell my athletes that the strides are more important than the stretching. And in fact, strides are probably the most specific form of active stretching as you are taking the muscles through a greater range. Stretching as form of cool-down. Andy Salmon doing some static stretching after a threshold run in Iten. Finally, let’s consider stretching as part of a cool down after training. Although I believe this can help to kick-start recovery, I have never found any research that proves this. From my own experience, after a hard session, it feels good to take 5 to 10 minutes to stretch the muscles statically. If hard training brings some tension on the muscles (in order to perform well), the cool-down stretching is meant to reduce this tension. It’s like you are telling your body: it’s time to relax now, the work is done, recovery can start. So the stretching should be light and it should be done consciously. No point in putting your foot on top of a fence, while you are busy on your phone. The mind should be involved also! Although I must admit many Kenyans don’t do this (but some do), among non-African top athletes this is common practice. So, in summary: stretch actively before each work-out as a form of warm-up and to give the muscles the right tension to perform well. Stretch statically after the work-out, to relax the muscles. There is no need to stretch a lot in daily life. Stretching does not seem to improve the flexibility of runners and even if it does, it does not correlate with a better performance. 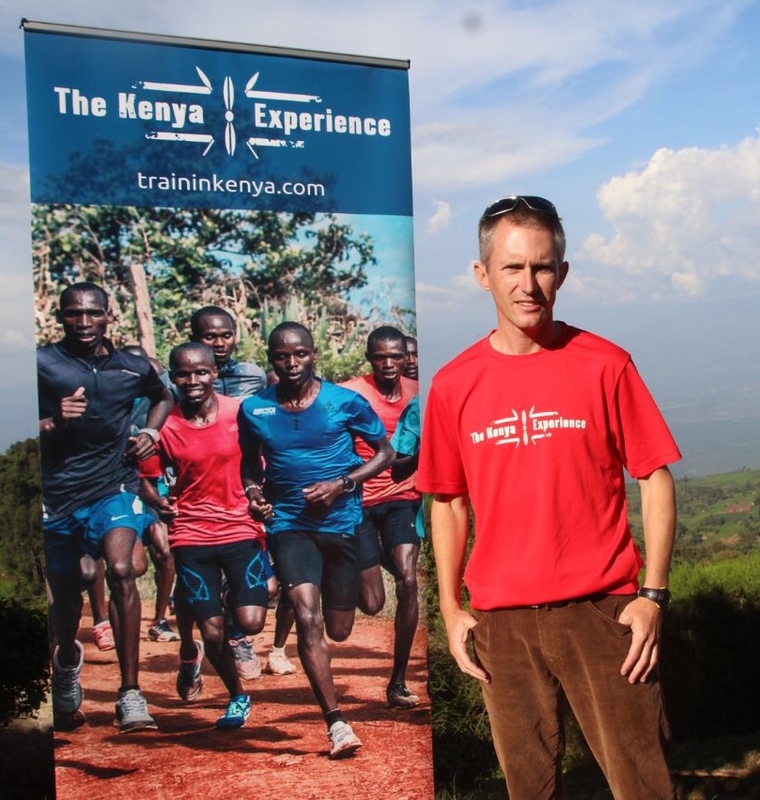 Hugo van den Broek is Head Coach for the Kenya Experience. He is responsible for leading all coaching activities on our running camps in Iten and acts as a mentor and guide to our assistant coaches. Hugo is a former international athlete with a best marathon time of 2hr 12. He represented the Netherlands on many occasions in international events, and since his retirement from competition has made a successful transition into the world of coaching. 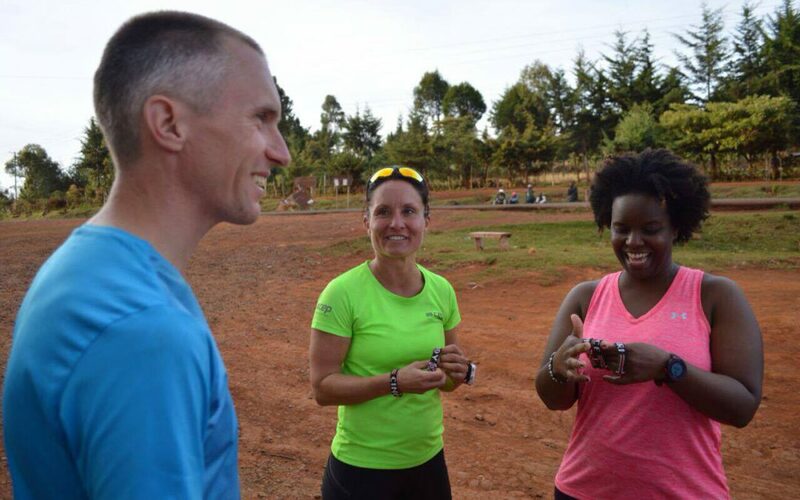 Our running camps provide an inspirational location, expert coaching and a supportive group environment for runners of all levels.With an emphasis on ‘doing it the Kenyan way’ the camps include guided runs, practical workshops and an exciting itinerary outside of the actual training itself which will immerse you inside the Kenyan running scene. 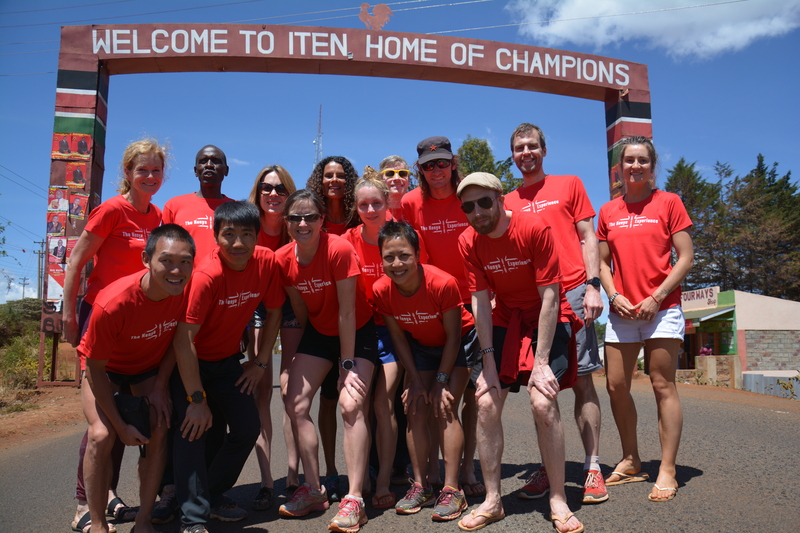 You will meet and learn from top Kenyan runners & coaches and interact with the local community in Iten under the guidance of our expert staff.Want to know more? Click here for details on our training camps. Kees on Why should distance runners lift weights? Baraka sila on Why should distance runners lift weights? Kimutai Cheruiyot on Why should distance runners lift weights?